Jyoti Randhawa, who started the day in tied 27th place after three rounds, carded three-over 74 in the fourth round to end the week with a total of one-under 283. 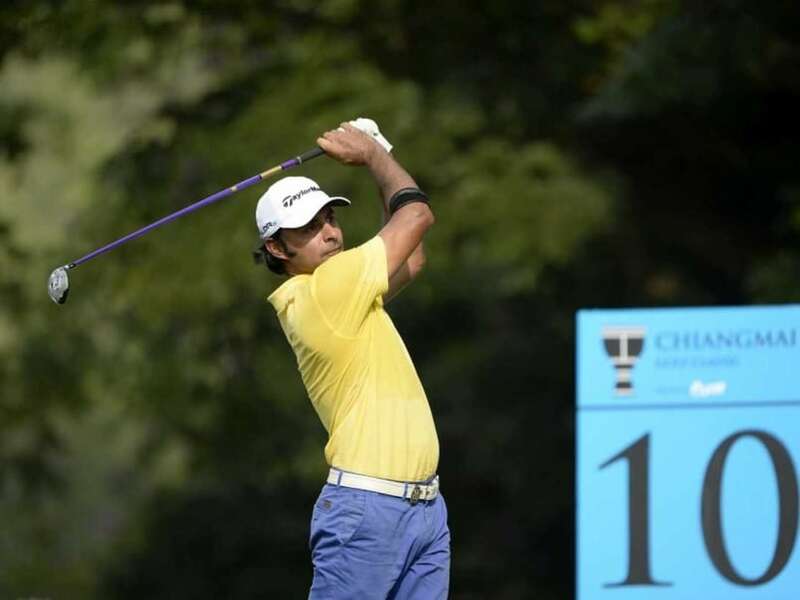 Jyoti Randhawa landed an eagle for the third round in a row, but three bogeys in a space of four holes and another double bogey saw him finish at tied 42nd place in the M2M Russian Open here on Sunday. Randhawa, who started the day in tied 27th place after three rounds, carded three-over 74 in the fourth round to end the week with a total of one-under 283. Rahil Gangjee, the only other Indian to make the cut, finished with a round of even par 71 that included a triple bogey on par-4 15th. He was two-over 286 for the week and ended at tied 59th place. SSP Chawrasia, Gaganjeet Bhullar and Khalin Joshi had missed the cut. Lee Slattery won the Russian Open by a single shot to clinch his second European Tour title. The Englishman posted a two under par 69 in his fourth round at Skolkovo Golf Club to end the tournament on 15 under and claim his first victory since winning the Bankia Madrid Masters in 2011. Estanislao Goya finished second on 14 under par, with last year's champion David Horsey a stroke further back on 13 under after fog had delayed the start of play by two hours.